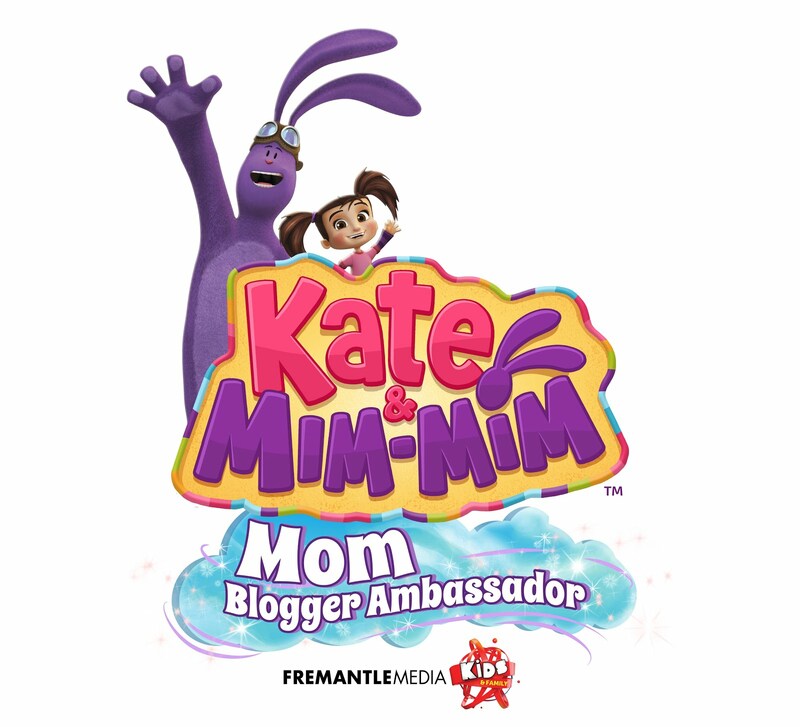 Once I hear "kids can create" I want to know more! It's like getting your money's worth and incorporating learning and play at the same time. 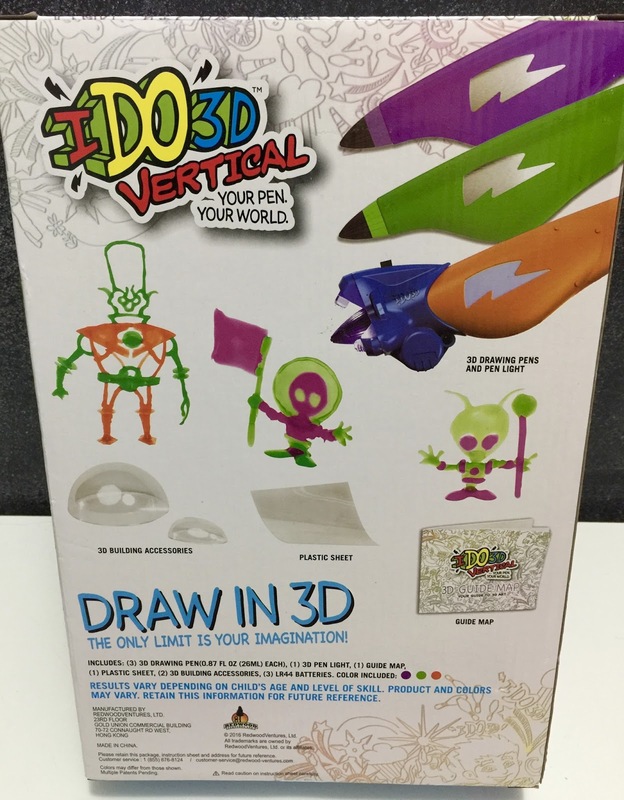 The IDO3D pen comes with 3 3D Pens that allows you to follow the guided map and create actual little figures. As with anything new, it takes time to learn and master for the best results, and I find it great as a parent & child project. If you like to draw and are good at it, you will really enjoy this since you "draw" in the air and on the template to make your figure. You squeeze the liquid from the 3D pens to drip out and let the cool blue LED light help dry. The light is removed from one pen to the next. Follow the directions, and watch the videos. Give yourself time to practice, make mistakes, and have patience. 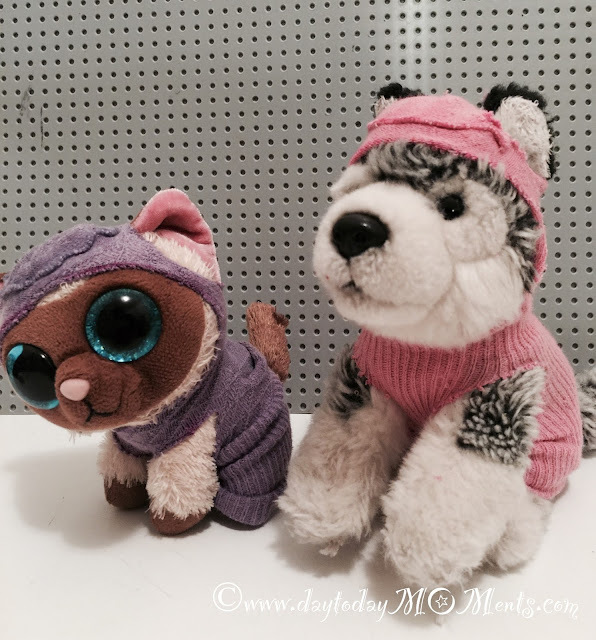 In the end mastering the steady hand, and the technique - creating little figures successfully will be so rewarding. IDO3D uses a cool blue LED light and soft, squeezable 3D pens that enable you to easily draw 3D objects! The IDO3D Vertical light attaches to each pen by clicking firmly into place. The light can easily be removed from one pen, and placed on another by simply pulling it off, and popping it onto another. It's a snap! 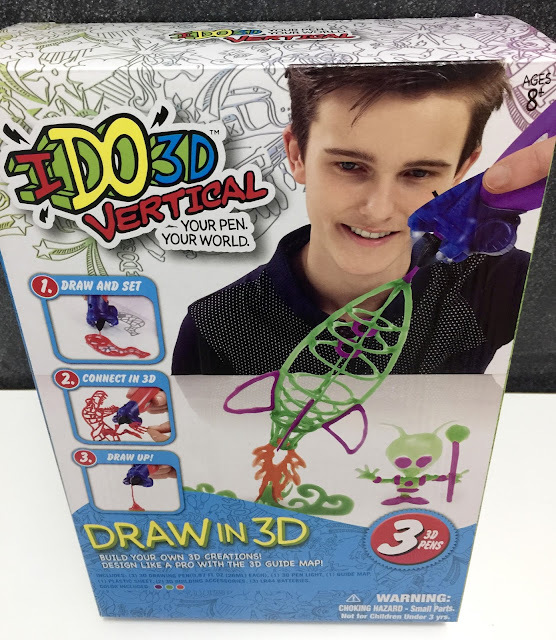 With IDO3D Vertical, you can draw vertically, straight into the air. To do so, turn on your light, and simply draw upward by squeezing your pen and moving the tip vertically, away from your drawing surface. You can also make solid sheets of material by drawing on flat or curved surfaces, first with the light off, and curing afterward by shining the light on your art. Draw on non-sticky textured materials or objects like coins or buttons, and then remove for very cool effects. Fun! Thin lines and shapes can be made thicker by drawing over the top of your finished work. And when filling in a large area, apply a thin layer of ink and allow it to settle. Then cure it with the light, and if necessary, cure on the back side of the included drawing sheet. Easy! IDO3D is easy to clean from your hands and work area with baby wipes, hand sanitizer and every day soaps and cleaners. *I received the item/s for the purpose of review. All opinions are a 100% my own.